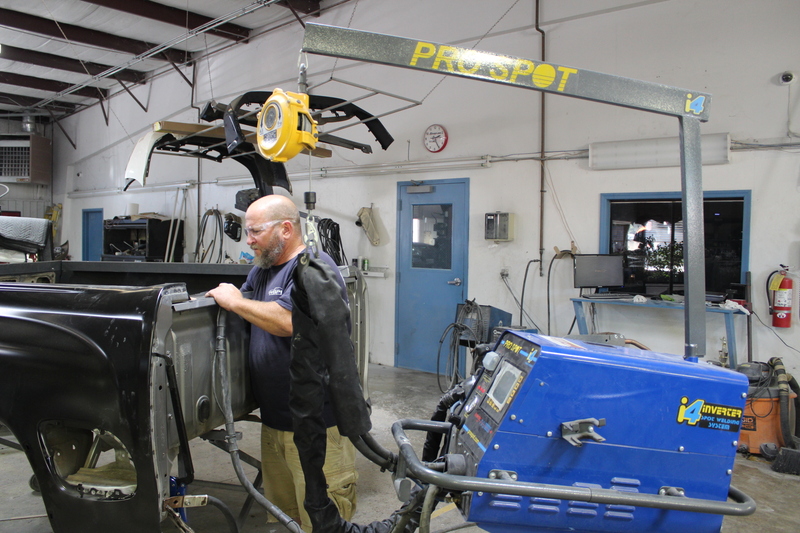 STATE-OF-THE-ART REPAIRS Our 20,000 square foot facility includes 3 paint booths, a frame straightening machine, an alignment machine and an in-house paint matching system to ensure comprehensive quality repairs for all of our customers. Let our I-Car certified staff take care of all your repair needs. 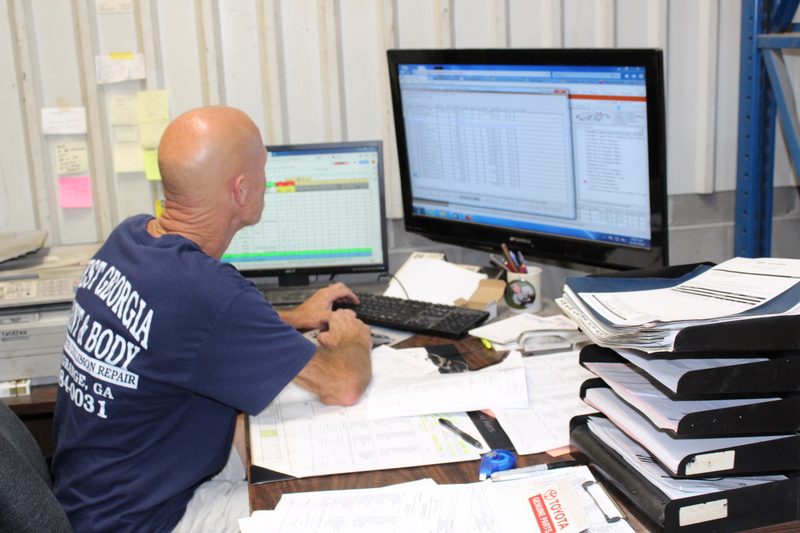 Our staff is continuously working on furthering their education as the industry grows and changes. 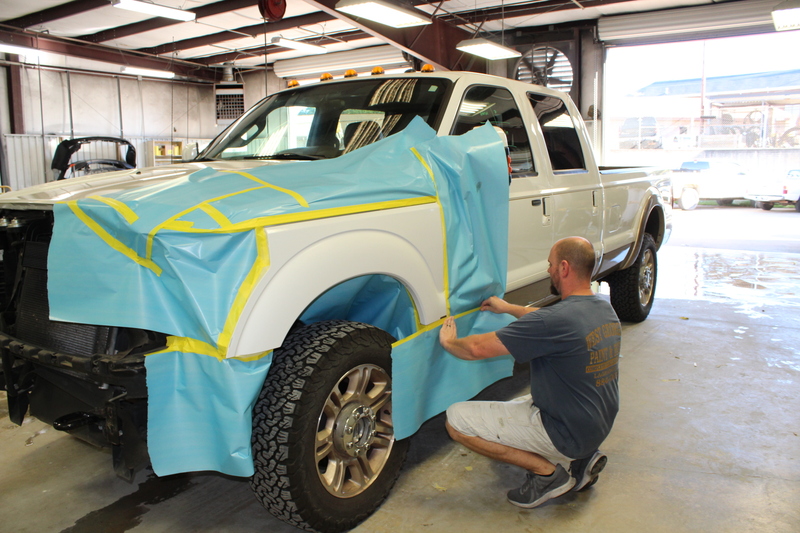 WGPB guarantees its work against defects in materials and/or the workmanship for as long as you own the car. All parts are covered by the respective manufacturer's warranties. Normal wear and tear or abuse of the vehicle is excluded from this warranty. Like us on Facebook for the latest updates on what is going on at the shop including holiday hours and what we are participating in around our community.